We offer turnkey installation of unique accent walls. 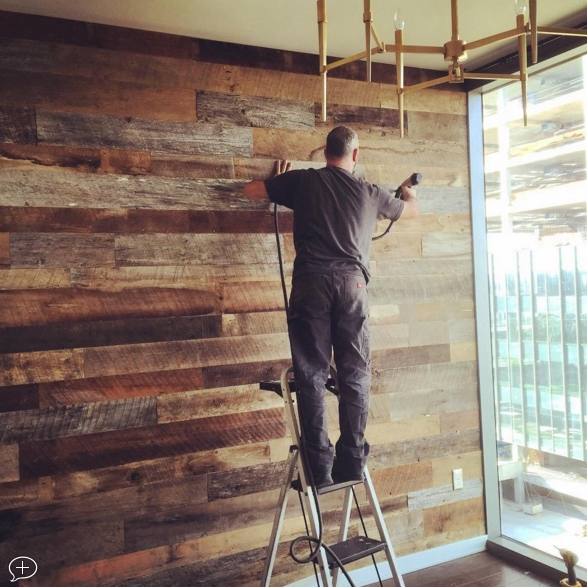 Rustic Barnwood, Modern Wood walls are both what we offer. We also ship the lumber across the country. We offer turnkey installation of your dream wall. Live in Alaska? We ship the lumber, too!